I usually start the work by photographing natural forms. By manipulating the images through collage and sketches, I translate the structures, reflecting a process that alternates between careful deliberation and improvisation. I have been playing jazz and improvising with the saxophone for over 25 years. 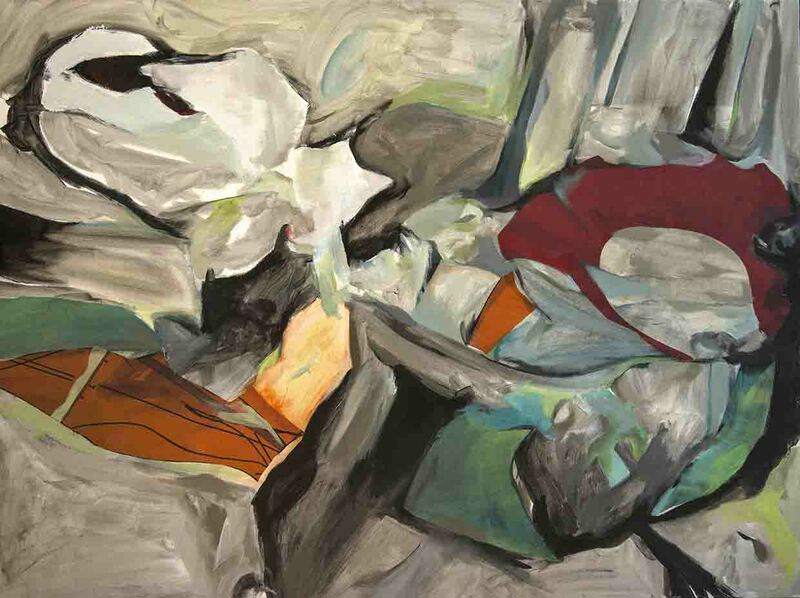 Painting has been an ongoing exploration through figurative, narrative and text-based work during that time. I’ve had a breakthrough in the last few years where there has been an overlap between art and music. That is not to say that the paintings are a representation of music, but that my conceptual involvement and compositional processes have followed a similar path between them. The basic idea is to use a structural framework within which to creatively express myself, applying a personal language or series of phrases that are both informed and intuitive. I’m trying to discover new ways of working that allow the paintings to unfold in a natural way. Starting loose and quick, establishing the rhythm, incorporating incongruous elements, I then slow the pace to edit. It is my aim to leave an authentic record of my painting experience in each piece; how I accepted or rejected my marks, how I captured or created structure, how I interpreted and translated beauty. I want the paintings to be painterly, to be resplendent. But my process also involves some purposeful sabotaging of effects. I’m looking for the expression to be intricate but also kind of lean; simple concepts, essentialized mark making, with effective figure/ground relationships. I’m an artist and musician living in New Westminster, originally hailing from the Okanagan. After completing an Art Degree where I majored in drawing and painting, I spent 5 years playing jazz and blues in clubs all over B.C. while working on my art portfolio. I made the move to Vancouver in the late 90’s, first studying jazz at Capilano College and then completing a Bachelor of Art Education. Teaching has become a great passion in my life. The creative process is fascinating, and I enjoy seeing literally thousands of individual approaches to visual problems in the course of a school year! My students inspire me and I am continually surprised at the diverse nature of mark-making. As for my own work, I approach painting in a similar way to jazz improvisation. My main instrument is the saxophone. The idea of creating a solo, starting from basic structures and developing them in new and unexpected ways could also describe how I work with paint. I work in a simple and direct way, trying to express honestly. Elemental: New West Artists Group- Network Hub Gallery, New Westminster B.C. 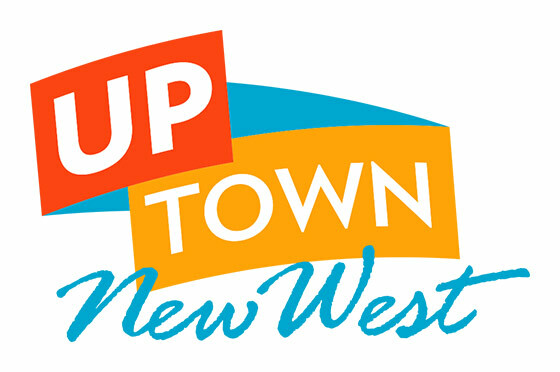 Visual Verse: New West Artists Group- Network Hub Gallery, New Westminster B.C. 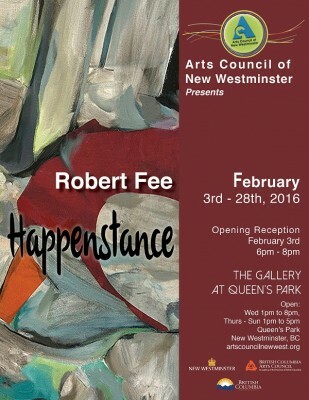 Inspired by Words– Arts Council New West Gallery, New Westminster B.C. Crossing the Line: B.F.A. Grad Exhibit – UBCO, Kelowna B.C. Kinections: Second Year Painting Exhibition – UBCO, Kelowna B.C. Art Lynch: Second Year Final Exhibition – UBCO, Kelowna B.C.